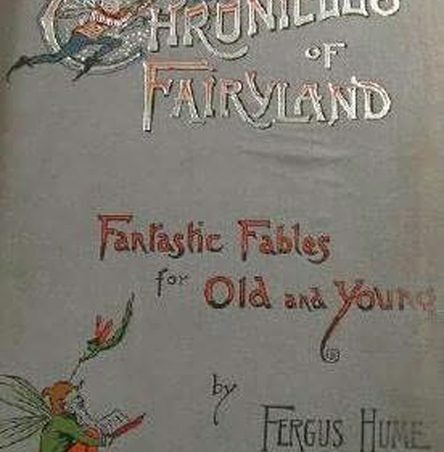 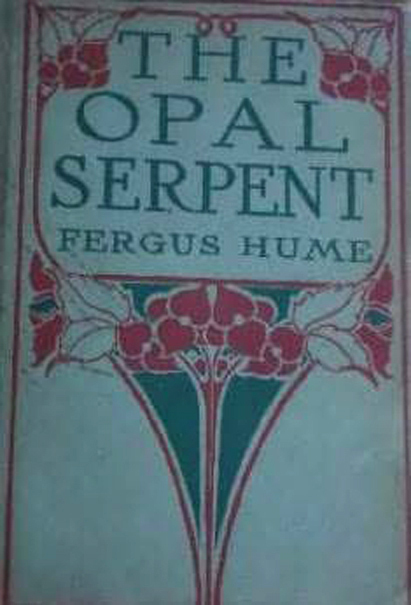 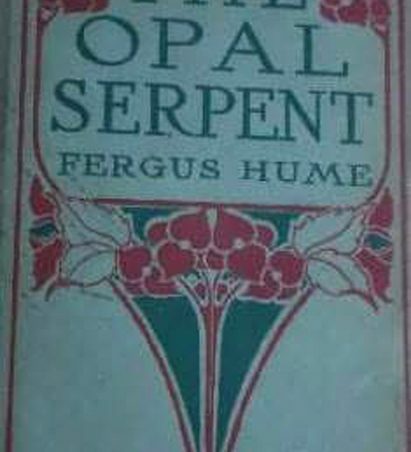 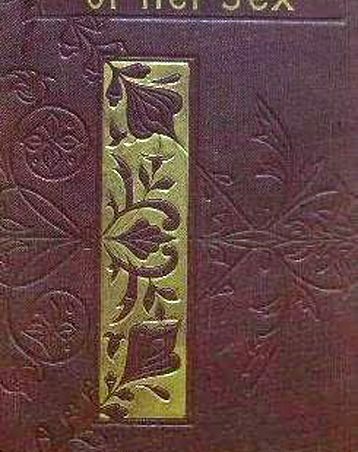 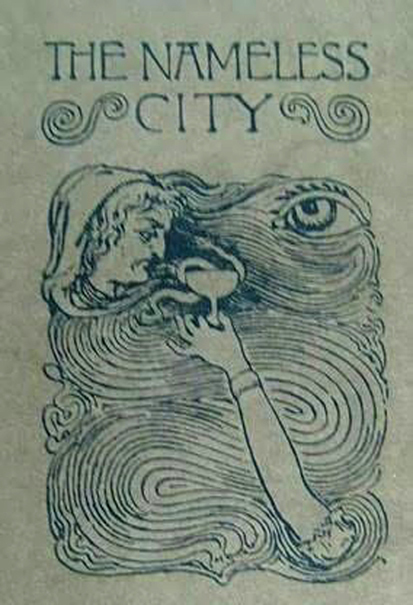 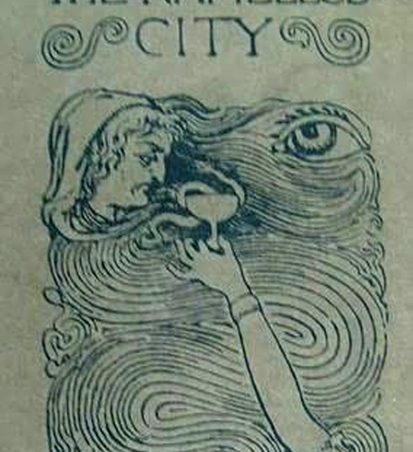 Melbourne publishers refused to consider it, so in 1887 he published it himself. 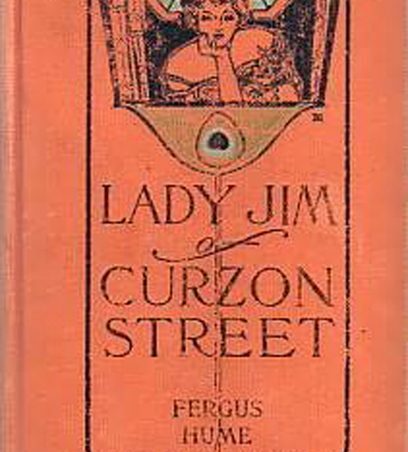 It was to become an international best seller. 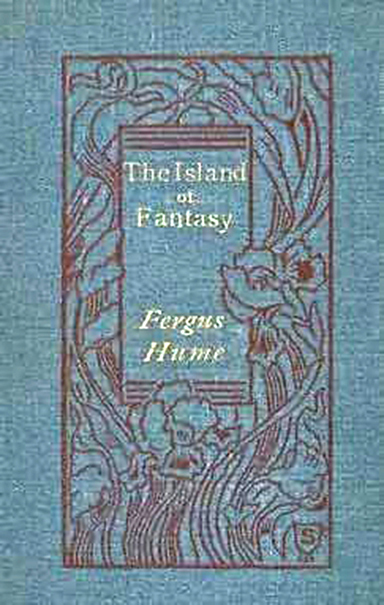 The first edition of 5000 copies quickly sold out. 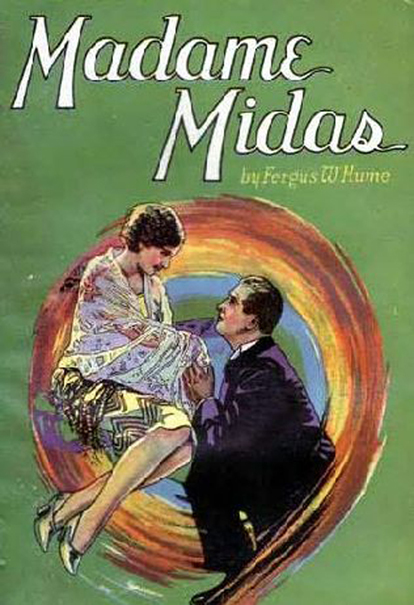 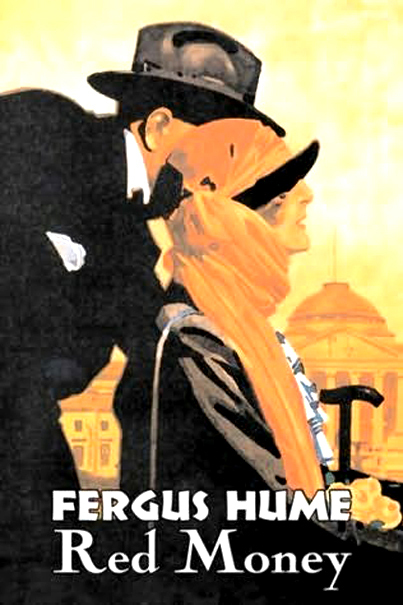 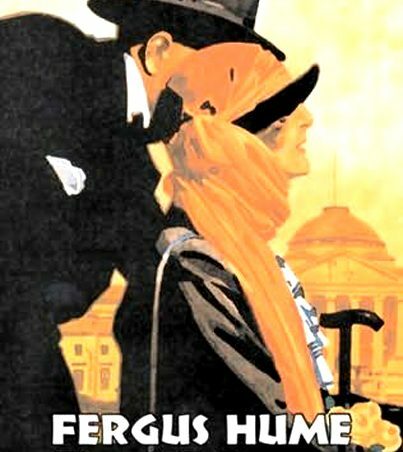 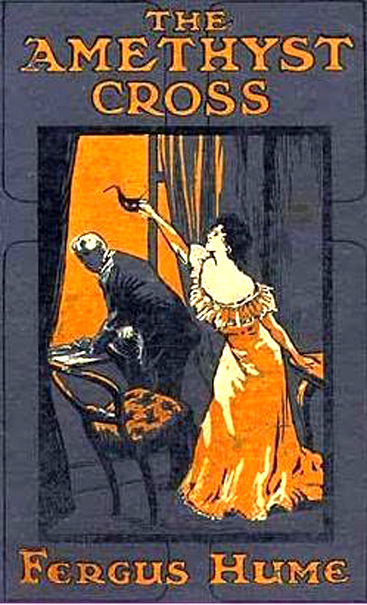 He was a poor business man, or maybe he thought of it as only the beginning of his fortunes, but he sold the English and American rights to the novel for fifty pounds to a group of Australian speculators, which means he gained little benefit from its subsequent world-wide success, except for the dramatic rights to the long Australian and London theatre runs. 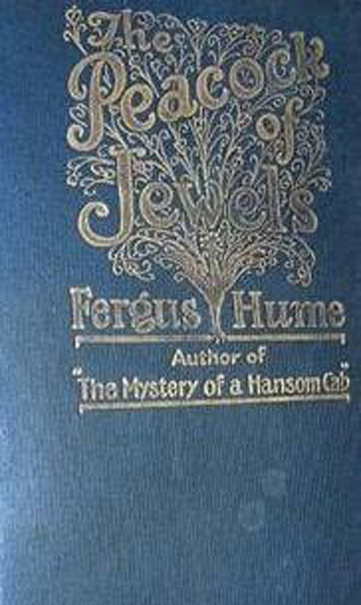 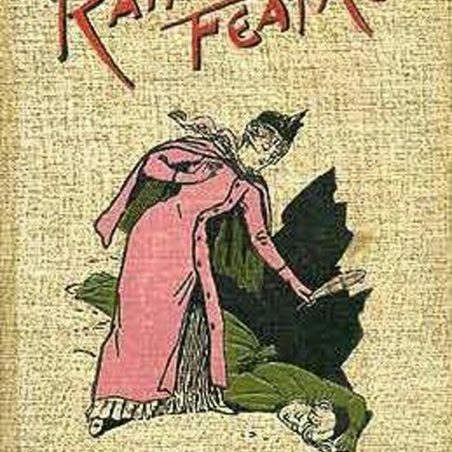 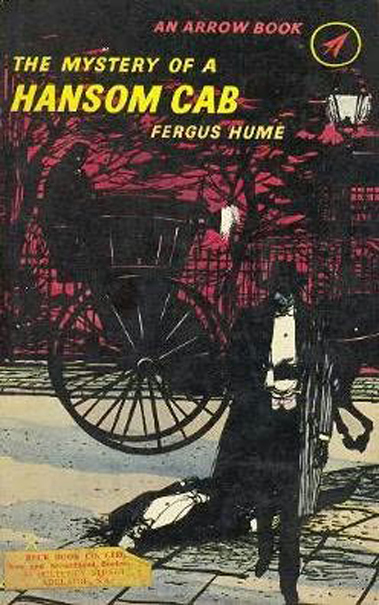 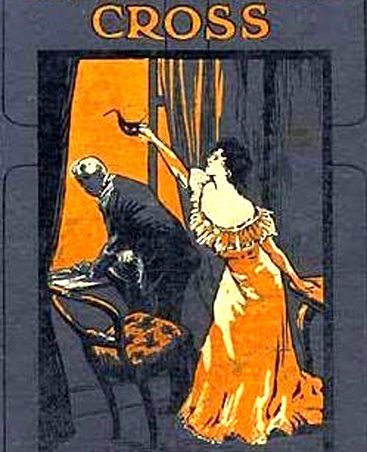 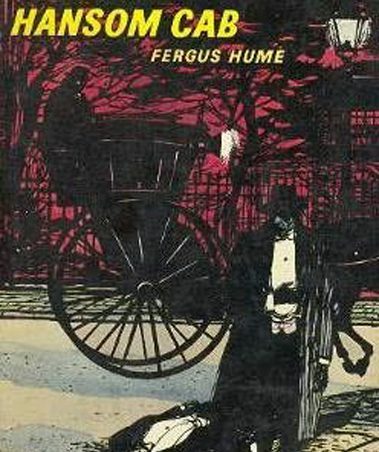 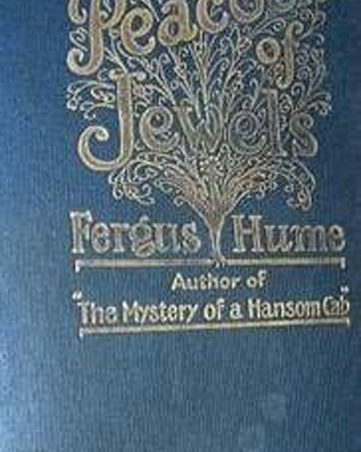 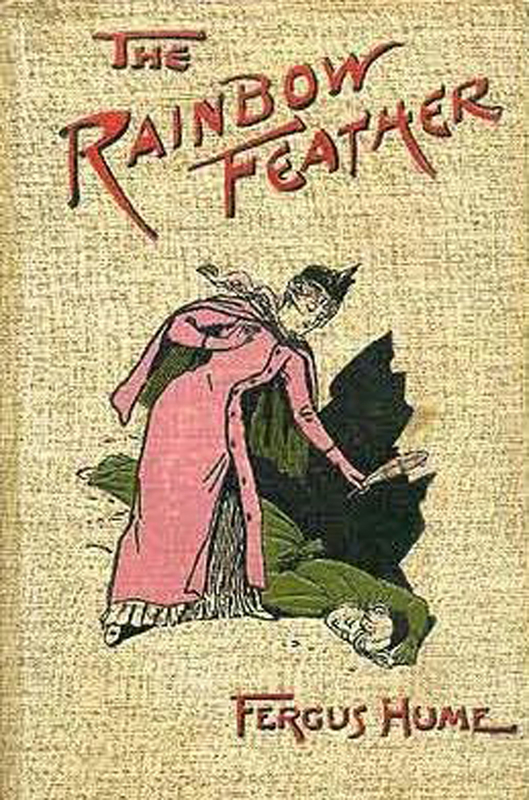 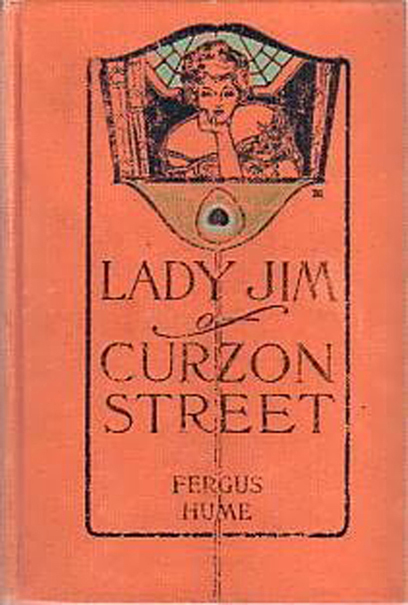 The book became the top selling mystery novel of the Victorian era and has been described as ‘the first modern thriller’. 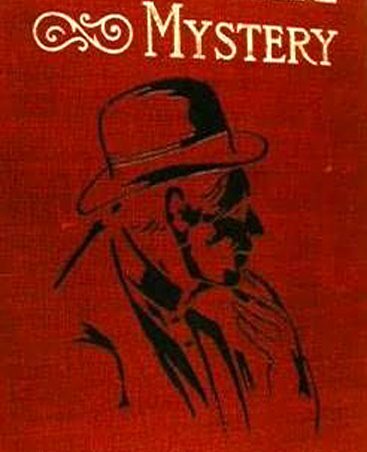 It is said to have inspired Arthur Conan Doyle to write ‘A Study In Scarlet’, which introduced Sherlock Holmes. 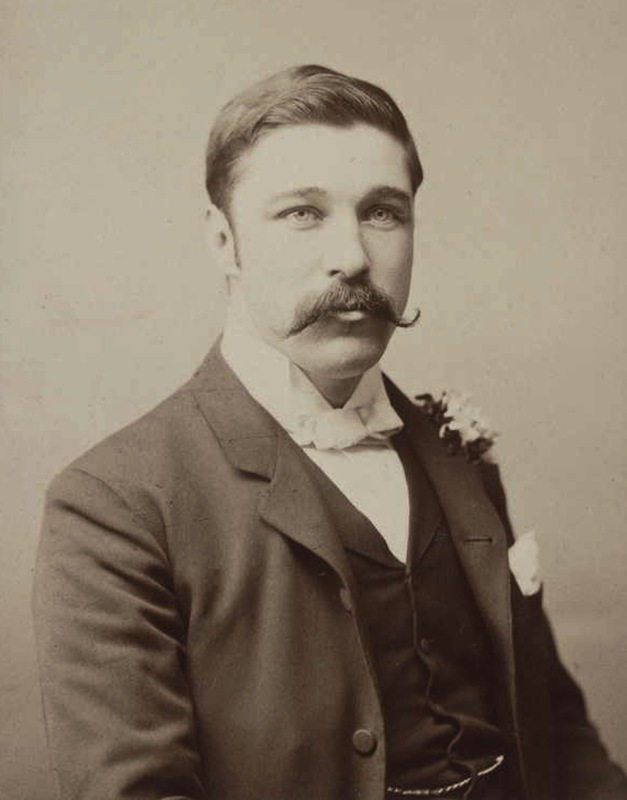 In 1888 Hume settled back in England, first in London, but after a few years in Thundersley, probably at the invitation of the Reverend Thomas Noon Talfourd Major. 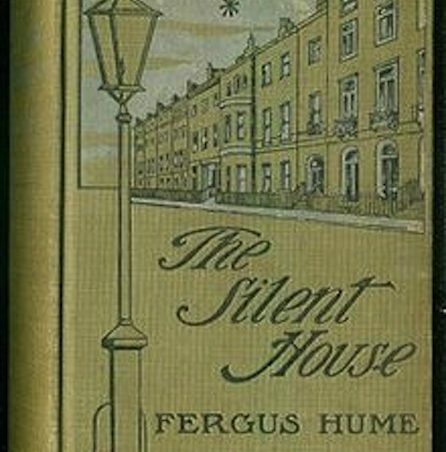 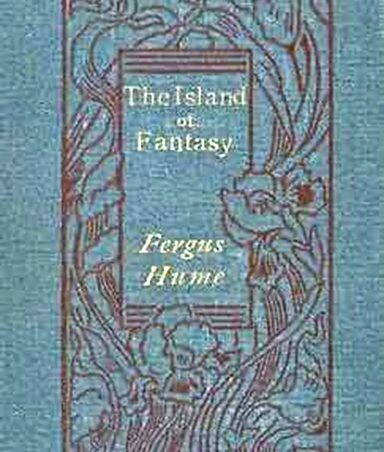 Hume lived in Thundersley for some thirty years, publishing in excess of 130 novels, plus several collections – most of them mystery stories, though he never recaptured the success of his first novel. 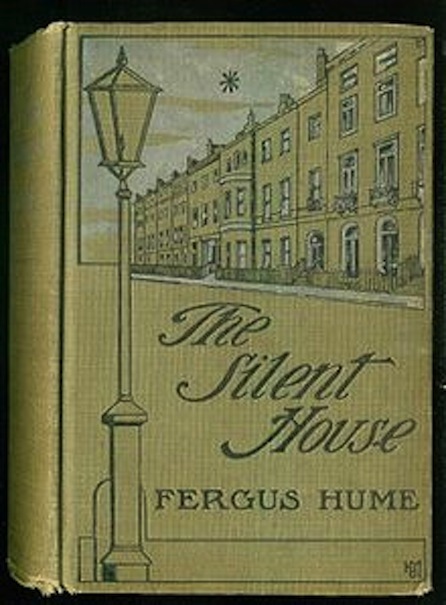 The 1911 census lists him as ‘author’, aged 51, and living at Church Cottage, Thundersley, which consisted of six rooms. 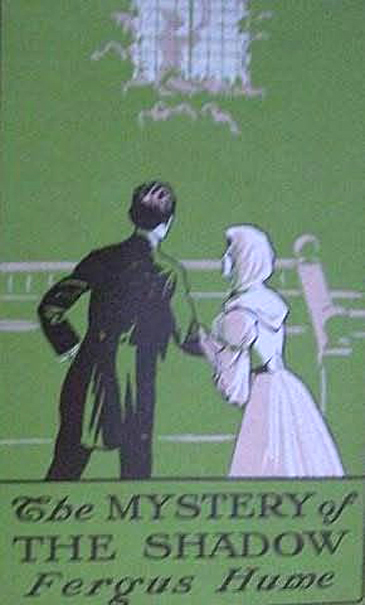 He had a housekeeper, Ada Louise Peck, a widow of 69. 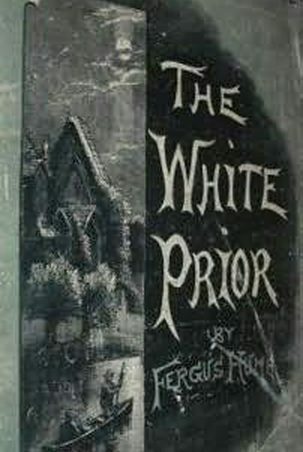 When the Rev Talfourd Major died, in 1915, Hume had to leave Church Cottage. 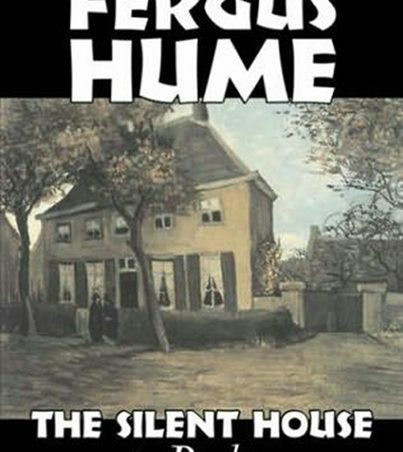 (Another venue for a blue plaque?) 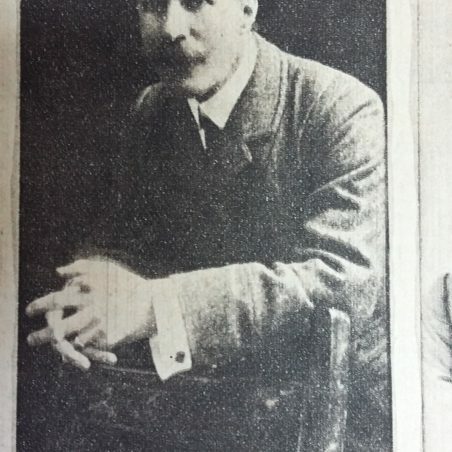 He moved to ‘Rosemary Cottage’, 34 Grandview Road, Thundersley, where he lived with John Joseph Melville and his wife. 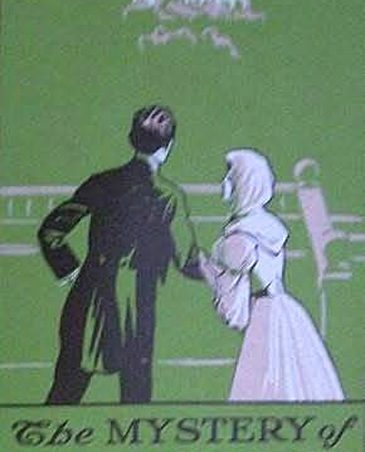 Melville was a metallurgical chemist by profession, with a special study of alchemy. 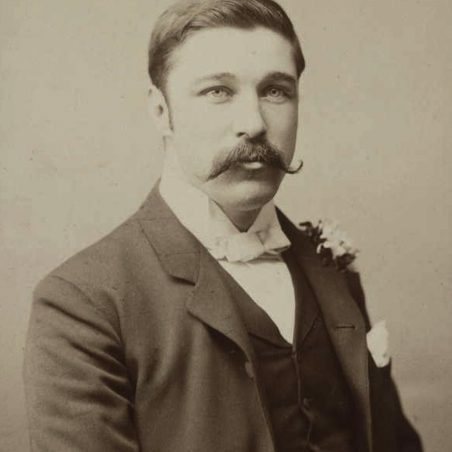 He knew Hebrew, Greek and Latin and had been Vice-President of the British Phrenological Society for ten years. 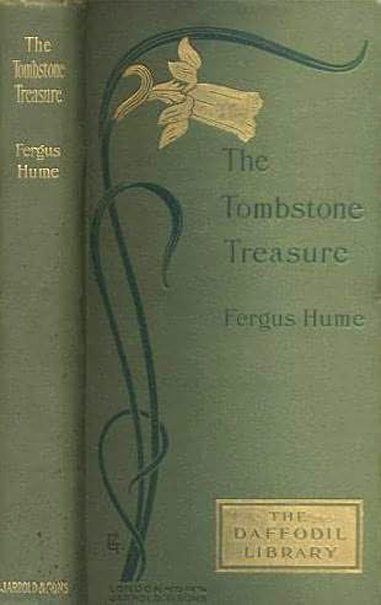 Fergus Hume died at Thundersley on 12 July 1932 and lies in an unmarked grave next to an actress and the Rev Maley. 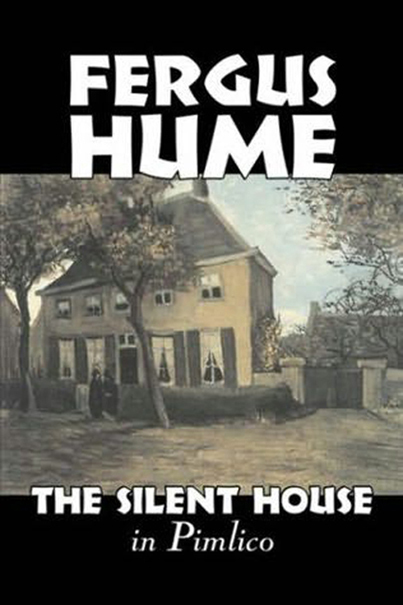 In spite of his prolific output, the author never managed to recapture the impact and acclaim of his first novel. 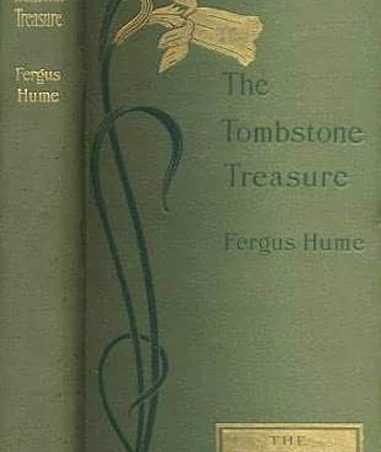 All he left in his will were some small items, like a horse blanket and a pipe. 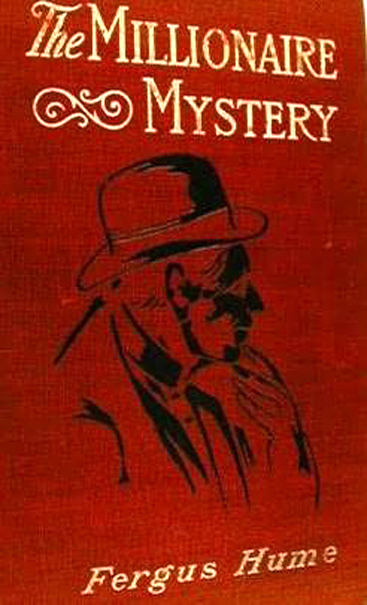 Does anyone have a book by this prolific author? 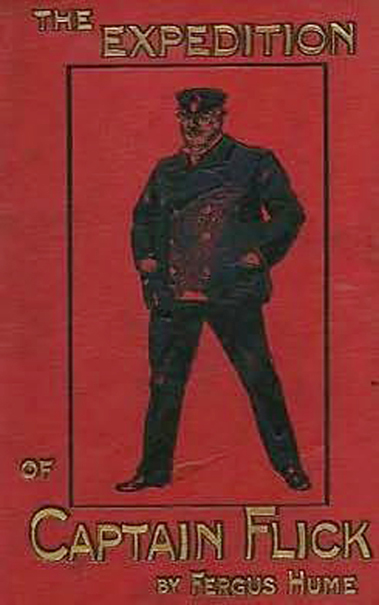 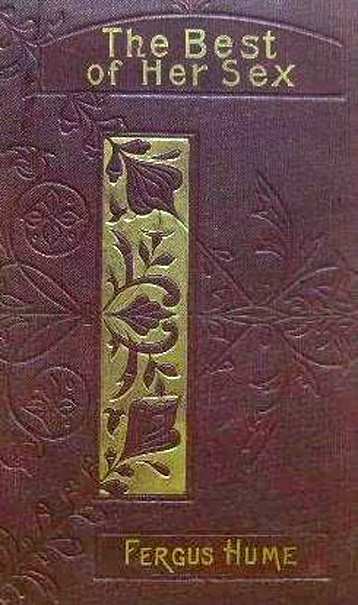 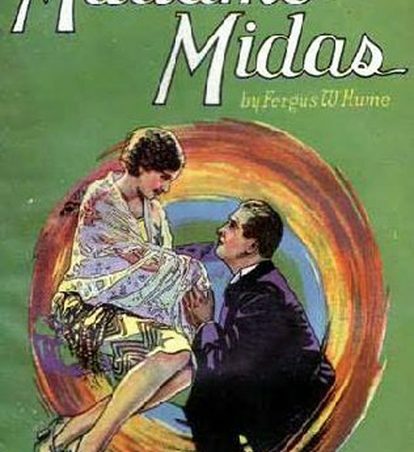 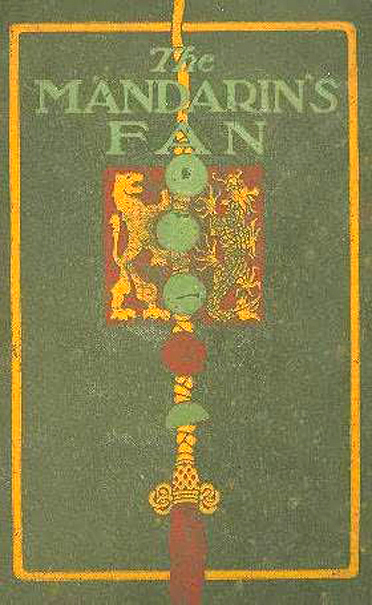 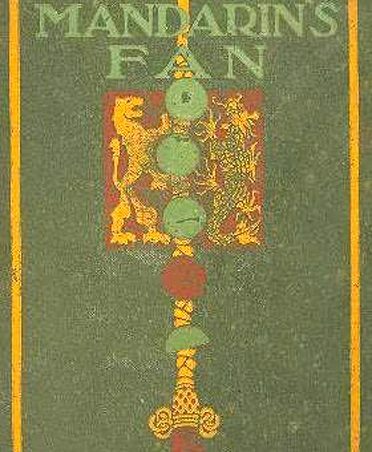 The covers of some of his publications reflect the divers styles of the era. 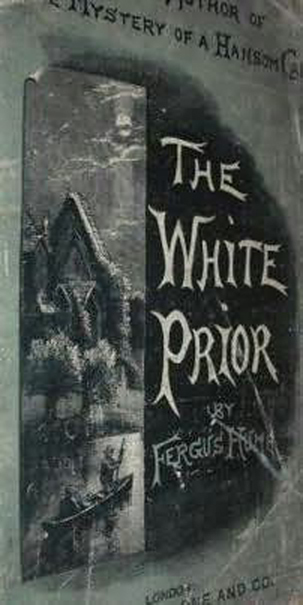 Today his books are being reprinted in paperback and hardback and available as eBooks. 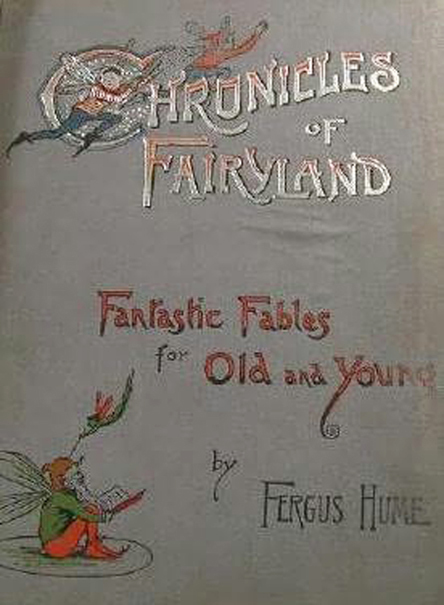 Some of his original illustrated volumes change hands for £££thousands. 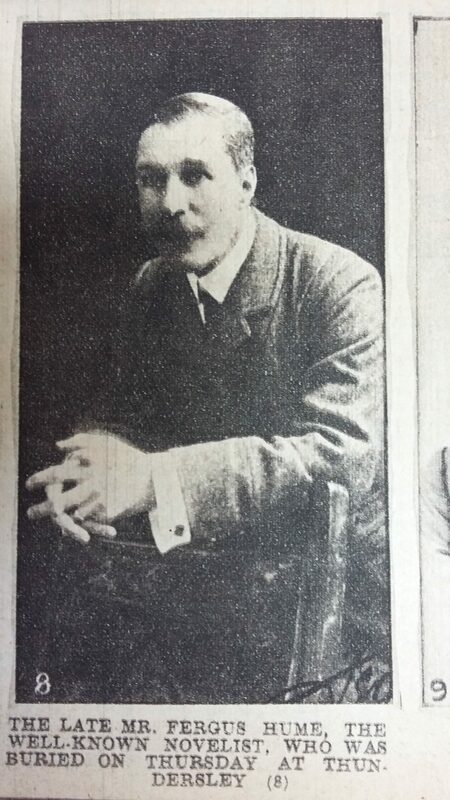 I’m looking for more info regarding Melville and in particular the scandal in Southend referred to in the article below. 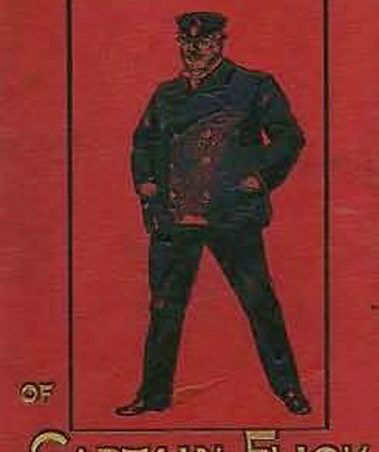 Does anyone know more of his story?